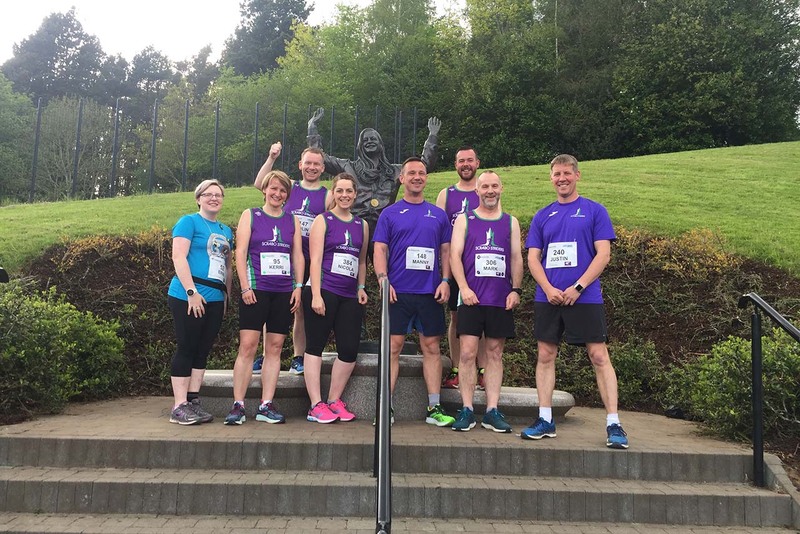 Scrabo Striders is a new running club in Newtownards, Co Down and welcomes runners of all abilities. at Londonderry Park Pavillion, Portaferry Road. Our training sessions are tailored to the needs of members with qualified coaches that will motivate you in any weather! 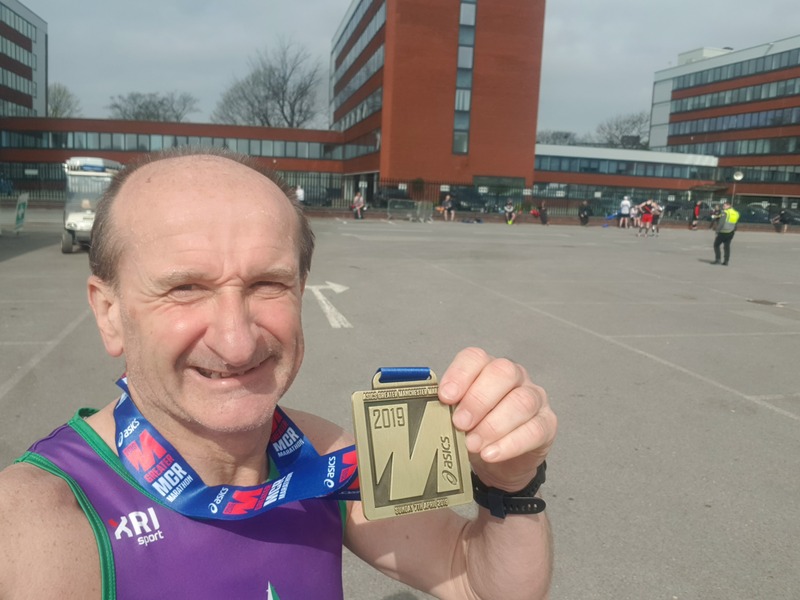 Members have opportunities to get involved in a wide range of races both locally and further afield, from the local parkruns to marathons. From beginners to experienced runners, we welcome anyone who would like to come along and try a session before deciding to join us. Visiting runners are also welcome to attend our Monday and Wednesday sessions. 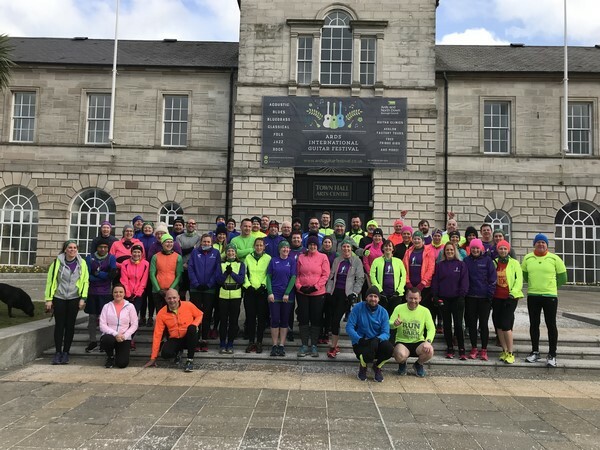 We hope that belonging to Scrabo Striders will offer all our members the chance to form new friendships, we organise regular social gatherings for members to connect and encourage each other. If you would like any more information about the club please do not hesitate to get in touch. Run The Runways is back! 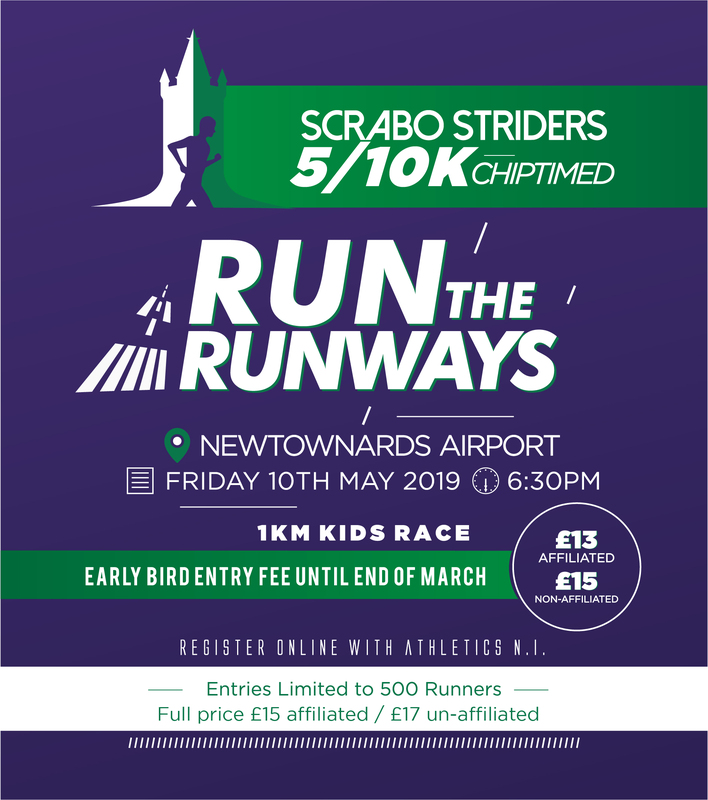 After great success last year Scrabo Striders want you to get a new PB on this totally flat, unique course. 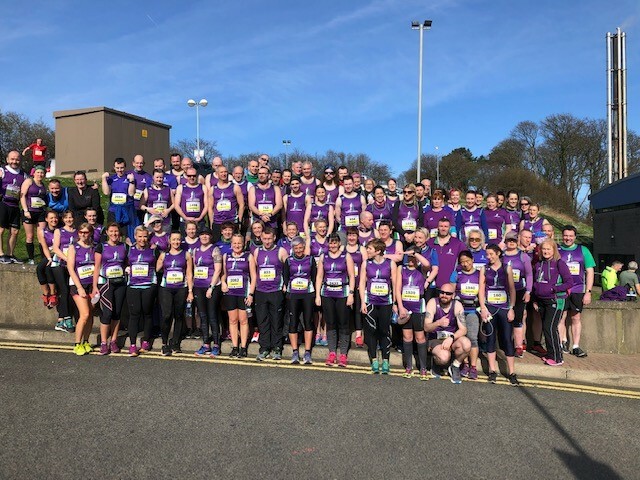 Scrabo Striders Running Club are delighted to announce that we will be arranging the Ards Half Marathon and Walk this year! Save the date : 28th June 2019. 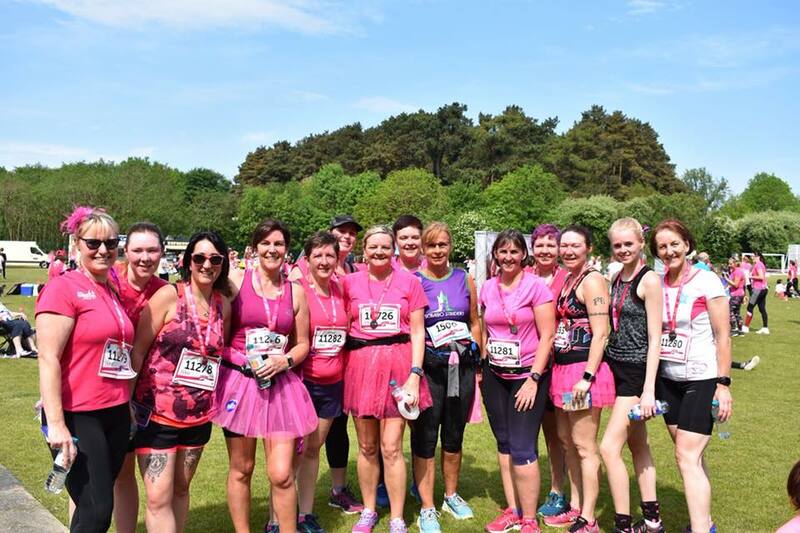 It was a case of 'Girl Power' this weekend with Strider Ladies out in force at RunHer and Race for Life! It’s been a busy week from Parkruns to mountains. Mad March Weekend of Racing! 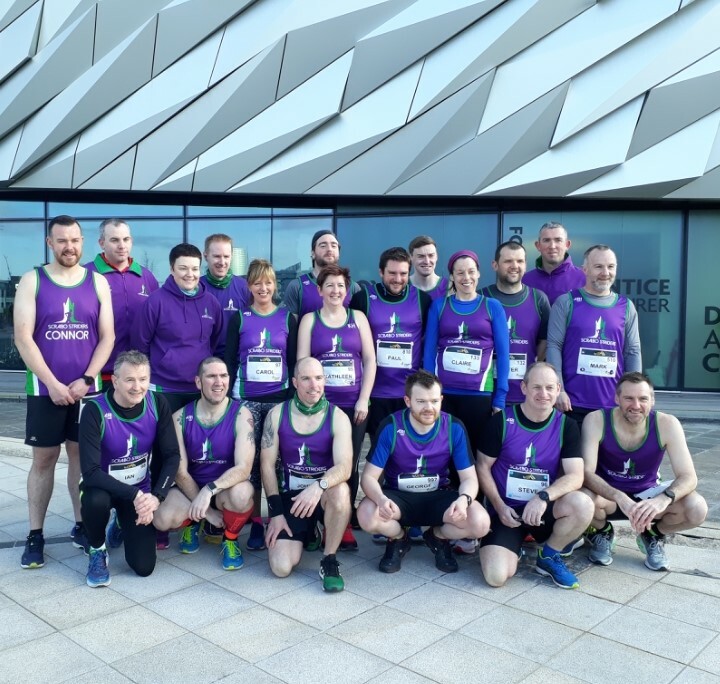 Larne and London Landmarks Half Marathon kept members busy this weekend! Postponement of the Jimmy’s 10K race in Downpatrick on Sunday didn't stop well over 50 members getting out for their Sunday runs!